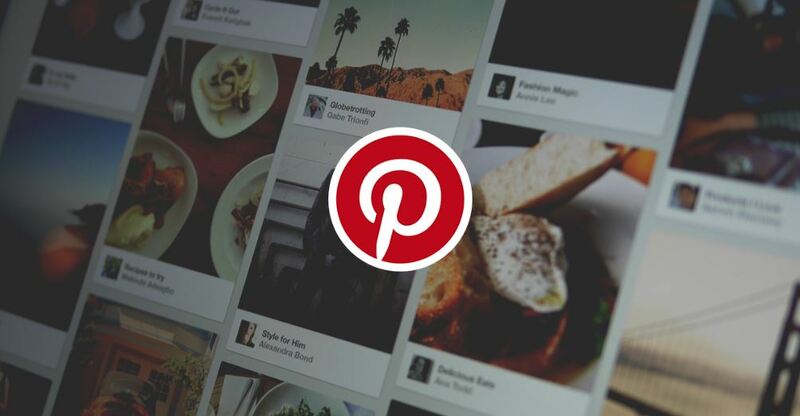 Pinterest recently announced that its giving third-party influencers access to its API. While influencer marketing is not new to the social media platform, opening its content marketing API provides brands, influencers, and marketers a chance to work more closely. The move is part of Pinterest’s expanding Marketing Partners program. The company is adding a total of eight marketing platforms – AspirelQ, HYPR, Influence.co, IZEA, Klear, Mavrck, Obvious.ly, and Open Influence. David Temple, the head of Pinterest’s content and creator products, said that creators are vital to the company so they’re excited to be able to supply them with more tools and resources for them to utilize as they develop strong relationships with various businesses. Aside from connecting brands to influencers, the API will provide Pinterest’s partners with key performance metrics regarding influencer campaigns. It will also give insights into click-throughs, impressions, monthly views, and saves. More importantly, it will give companies a better chance at understanding how content developers can boost engagement and drive traffic to the app. This will go a long way in helping companies design their marketing campaigns so that they will deliver a healthy return on investment. The lack of data has been a large stumbling block in working with influencers. While companies can get a baseline, it’s labor-intensive and time-consuming. By giving access to its API, Pinterest has given companies much-needed information. It’s also a strategic move on the company’s part as it opens them up to higher ad spending from marketers. Eric Lam, AspirelQ CEO, revealed that it has also gotten very challenging for brands to attract consumer attention, making it imperative for brands “to connect with consumers using the right message, at the right time, through the right channel.” Partnering with Pinterest gives brands another channel and more opportunities to engage clients in a personalized and meaningful manner. Opportunities is the perfect word to use here. Pinterest is in a class all by itself; its Pins can drive customer engagement for more than 120 days. That’s in direct contrast to posts that can only be seen on certain platforms for a single day.